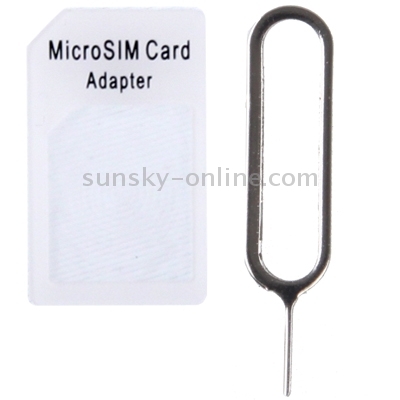 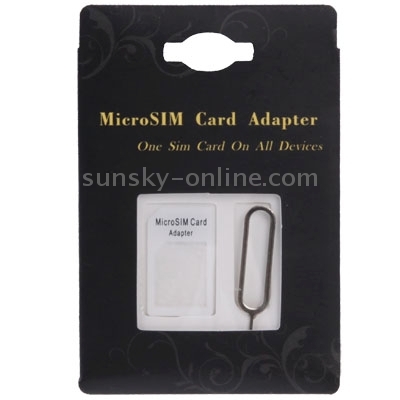 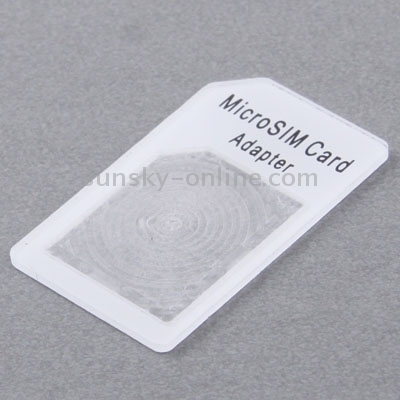 1) SIM Tray/Holder Opening Key Specially made for iPhone 4/4S,3GS/3G,iPad 3G/iPad 2 3G/New iPad 4G use. With this key, to change your card anytime anywhere. 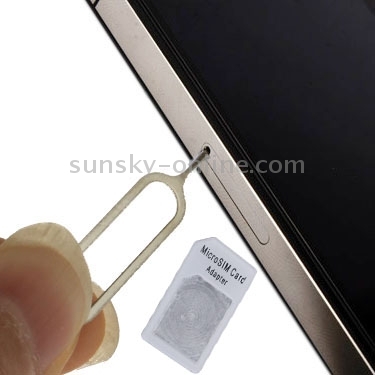 2) Without scratching your iPhone 4/4S,3GS/3G,iPad 3G/iPad 2 3G/New iPad with other objects.